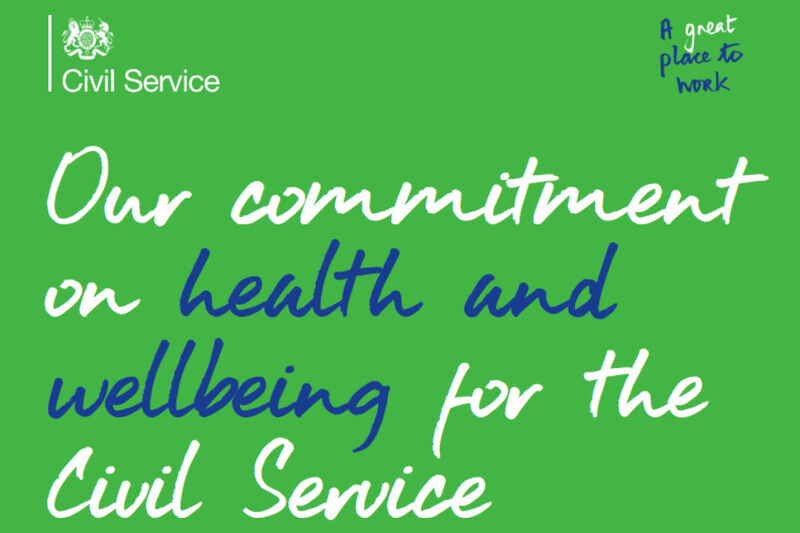 As you may know from my previous blogs on mental health, in my capacity as Health & Wellbeing Champion I have committed to helping the Civil Service become a leading employer in its approach to mental health. The Prime Minister and Sir Jeremy Heywood support this commitment. If we are to achieve this we will need to equip our leaders to establish an open, supportive and inclusive culture in their departments. As a key part of this, I am very pleased that we have been working with Positive Psychology experts and the Leadership Academy to develop leading edge learning called Wellbeing Confident Leaders (WCL). 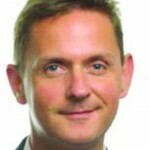 I attended a pilot workshop with SCS leaders from across the Civil Service in February. As a catalyst to start challenging leadership conversations, we used a ‘Wellbeing Conversation Mat’ (based on the PERMA model of five elements that make for wellbeing and happiness: positive emotion, engagement, relationships, meaning, achievement). We discussed how the actions and decisions we take affect the wellbeing of our teams and lead to new ways of working. We shared our experiences of leading on wellbeing in our teams. "I have committed to being more outcome-focused, which will help a great deal with wellbeing; and to consider only asking for things from my staff that will contribute to that outcome." "This session reminded me of the importance of giving prompt feedback to my people, and showing appreciation in ways that are meaningful to individuals." "I’ll be using the PERMA pillars at each of my management meetings as a way of using some of the techniques to discuss wellness in the team." The purpose of the WCL materials and learning is to give our current - and future - leaders the understanding and tools they need to embed wellbeing into their planning, decision-making and change management. My Health and Wellbeing Champions and I are delighted to launch this training programme to departments for delivery in 2018/19. Initially we’ll be targeting it at current and future senior leaders because these are the people who can start to influence culture at organisation level quickly. But we know that leaders at all levels play a key role in changing culture, so we want the early adopters of the training to consider making elements of the training available to all leaders during 2018-2019 and into the following year. Following the training I expect leaders to make commitments and pledges to positively reinforce activity at a strategic or leadership level that will impact on the wellbeing of their teams. And I want all teams to hold their leaders to account for delivering on these. Strong, visible leadership on mental health and wellbeing by our current and future leaders is essential to sustaining this initiative. That’s why we’ve worked closely with the Leadership Academy to embed the programme in the Leadership Academy curriculum. 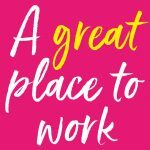 Being ‘a great place to work’ means actively looking after the wellbeing of the people around us. The commitment of Sir Jeremy Heywood, and of Jonathan Jones as Wellbeing and Mental Health Champion, coupled with the expertise of colleagues in Civil Service HR, has enabled the Leadership Academy to be a place for leaders to come together around the important issue of wellbeing – to share and discuss their practice and draw on excellent materials to support them in the workplace. WCL is part of the Leadership Academy offer for our current and future SCS, which will include a Masterclass in the autumn. We hope to also share WCL with our Fast Stream cohort soon. I would like to be a part of delivering the Governements mission on the Health & Wellbeing. Anything that will give me a challenge. Very good initiative, starting from the top. Thank you Jonathan for your continued support as the Civil Service Health and Wellbeing Champion and for the launch of this great initiative. I have certainly seen a significant increase level of interest in Mental Health and Wellbeing within the Foreign and Commonwealth Office. The recent Silver Workplace Index Award from MIND is a great indicator that the Organisation is seeking to support its staff both at Home and throughout the Global Oversas Network and is moving in the right direction. I would agree with you that it is important for the Senior Leadership to understand how the decisions and actions that they take can impact on the Wellbeing of their staff. I do however wonder if you are to achieve tangible results whether the training should be offered to ALL Managers. I recently attended the Adult MHFA Half day course and wondered whether this too should be extended to ALL Managers as part of their learning and development programme.